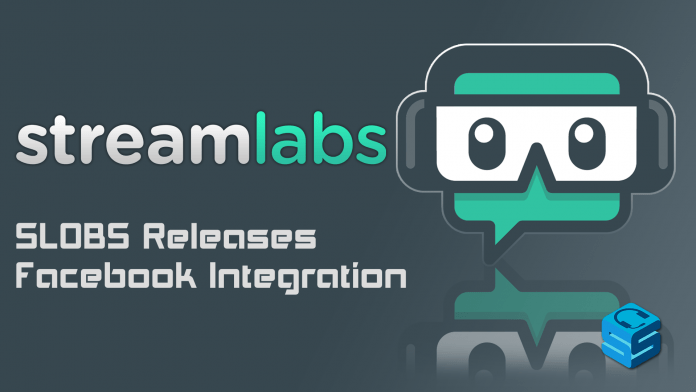 Building on one of the most popular streaming programs out there, StreamLabs’ very popular SLOBS is taking on native Facebook Gaming Integration to make streaming to Facebook even easier than before. It even includes full API support! For those who haven’t yet had the chance to stream to Facebook Gaming before, the process to get started was daunting. You had to go to their create page, click “Create Live Stream” to process the key for streaming, select which page you wanted to stream from, copy the URL and key to OBS, click “Start Streaming” button on OBS, and THEN click “Go Live” on the Facebook Page. It was a mess of a trial and often too much effort. How’s the process now? Easy! Login to SLOBS via Facebook, click “Go Live”, set the game, title, and description, click “Confirm”, and tada! 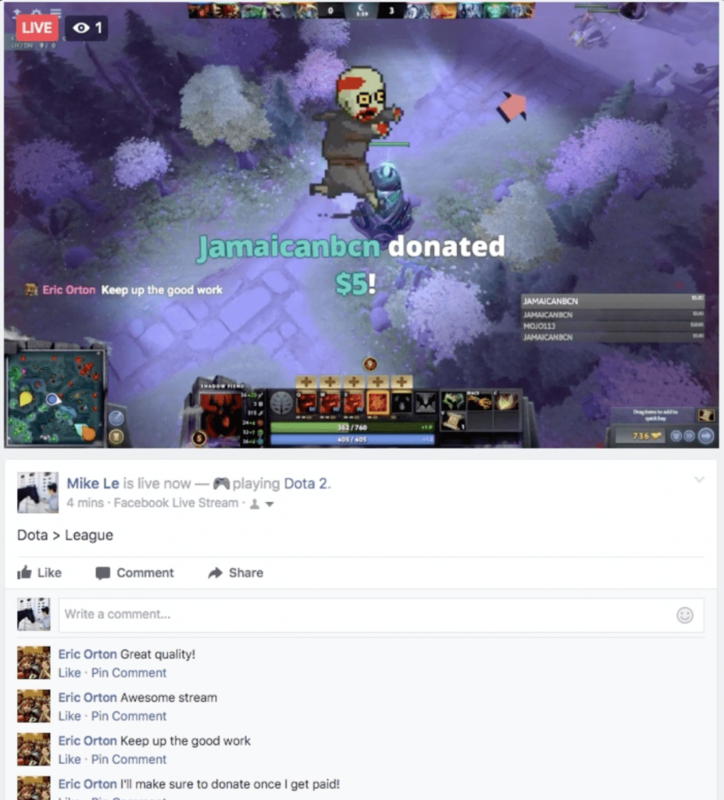 You are officially live on Facebook Gaming! This makes the process painless and is the standard to going live on other platforms like Mixer and Twitch. Chat window in the program so there’s no need to have another popped out window. Chat can be read directly from the client. Auto-fill information for your stream. It can pull from your schedule or from the last stream that you’ve done. This makes it easy to set a schedule so your followers know exactly when and what you’ll be doing. Limit notifications. Facebook currently allows you to only stream up to four hours so SLOBS will send you a warning when that limit gets close to reached. Auto posting to News Feed so when you schedule a stream to go live, it will notify anyone that follows your News Feed the information for your future broadcasts. Also, only Facebook Pages can be broadcasted to so personal pages are not an option with SLOBS. You can always create a Gaming Video Creator Page though to keep your personal profile private! Create one here. SLOBS had a strong 2018 with the launch of the Merchandise Store and their filter service called Face Masks . Looks like 2019 might bring a lot more surprises to the scene!